These fittings are Sch 40 PVC Couplers with SLIP (no pipe threads) on each of the two end. 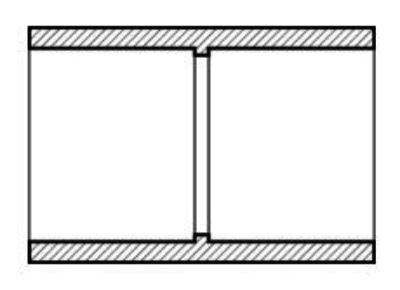 Insert your non-threaded Schedule 40 pipe for a secure, coupled, fitting. 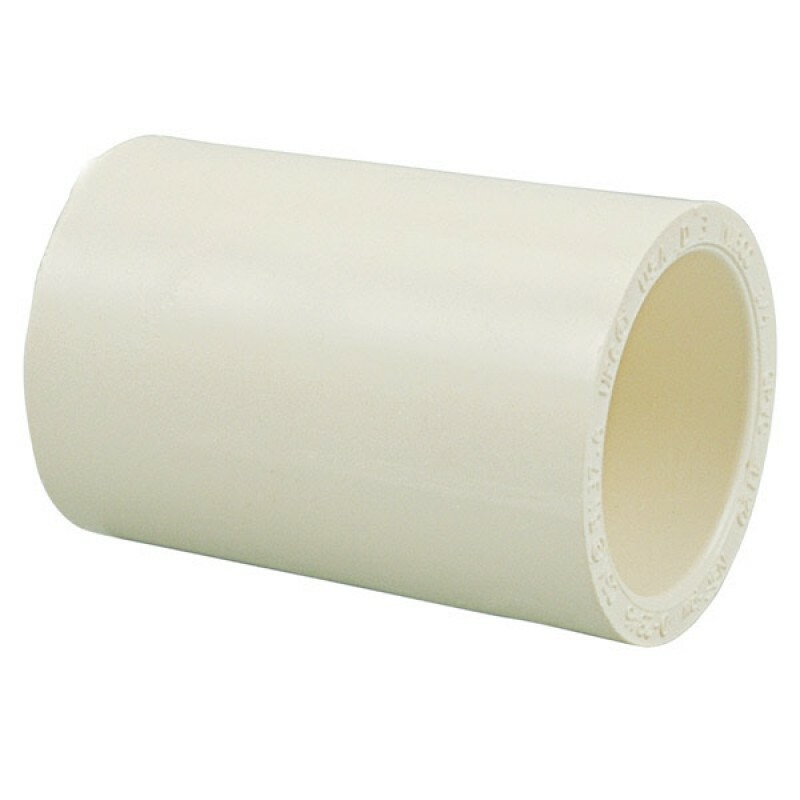 If you require a fitting that can be removed for maintenance or adjustment use the PVC Union.